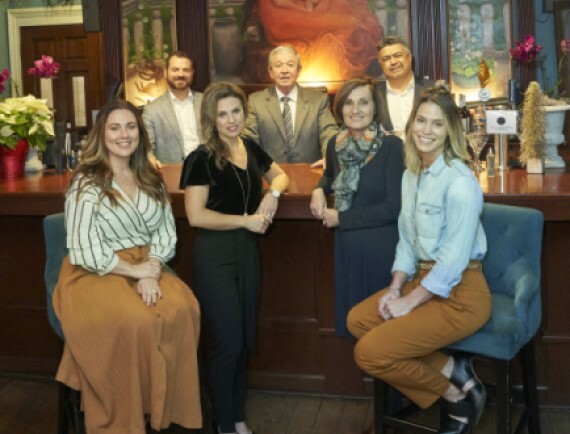 Our success is determined by the quality of our employees and our ability to encourage their professional growth. By owning a piece of your community bank, you're investing in the prosperity of your community. 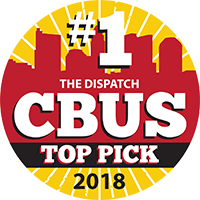 Heartland Bank was picked Best Bank in Columbus! Thank you for voting us #1! 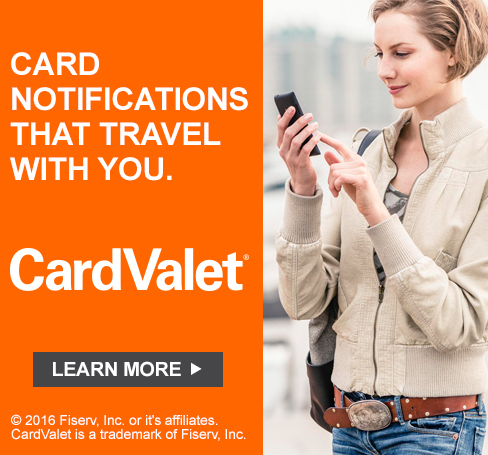 Use CardValet to control debit and credit card usage right from your fingertips, and stay one step ahead of fraud! 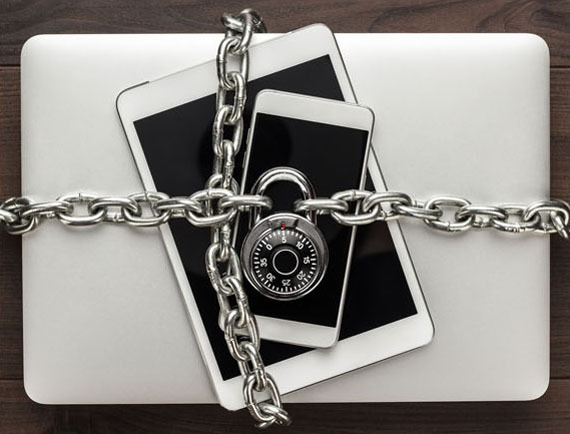 It’s important to understand how to protect yourself when connecting at home, at work or on the go. If you remember to be vigilant at all times and know what to be aware of, you’ll be successful in keeping personal and financial information safe and secure.